Keuka Lake Limo is the area's premiere limousine service, offering unparalleled customer service for Keuka Lake and surrounding areas. 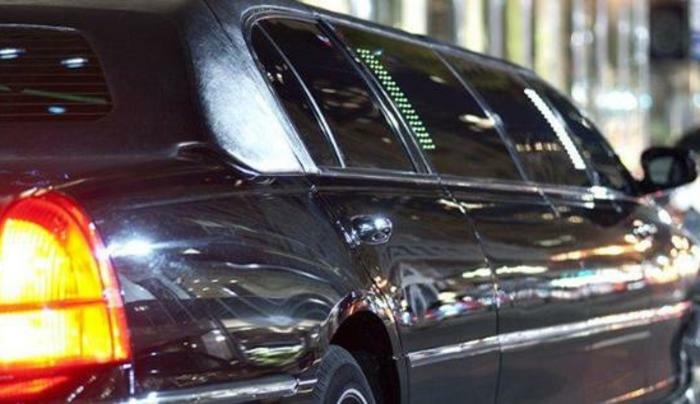 Our chauffeurs are professional, reliable and trained to provide impeccable service. We set out to achieve this by offering our clientele the most luxurious, reliable and safe rides around town for Finger Lakes Wine Tours, weddings, sight-seeing or your special event.